How Hypnosis could help you! Hypnotherapy has helped people to deal with a wide range of problems for at least 100 years. 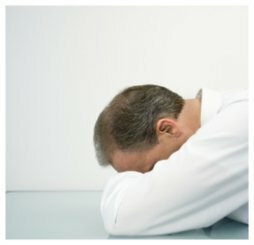 Millions of people worldwide have used Hypnosis to Stop Smoking, overcome Fears & Phobias (such as the Fear of Flying, spiders, lifts, help with the pain of Irritable Bowel, overcome low Self Confidence, Social anxiety, Exam stress/nerves and learnt to manage Stress & Anxiety and much, much more….in fact the list is endless. Below are just some of the problems helped with Hypnotherapy. 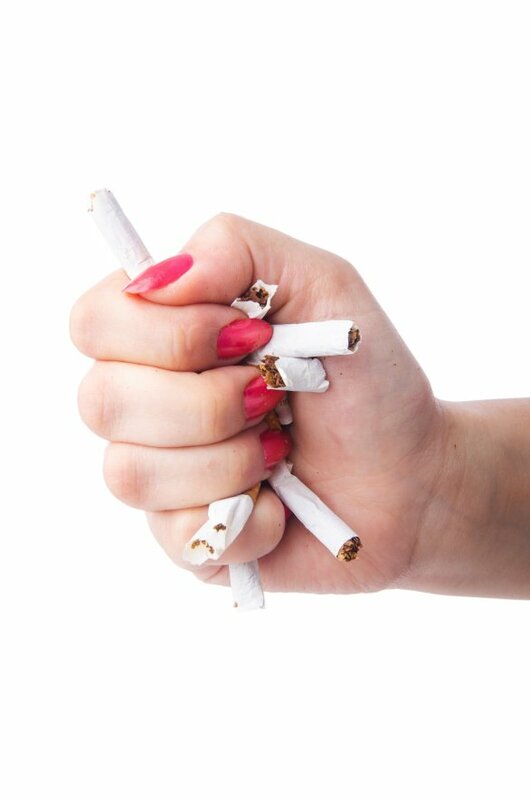 If you want to stop smoking and have tried & failed on numerous occasions, then you should definitely try our “Stop Smoking Hypnotherapy” session. 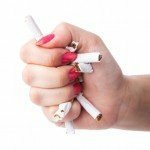 Scientific research carried out by New Scientist has shown that quitting smoking with hypnosis is the most effective way to quit cigarettes permanently. Only one session is required! regardless of how long a person has been a smoker, or how many a day they smoke. This time of year many of you will be wanting to look and feel better, perhaps for your upcoming holiday, or to just feel confident in your Summer clothes. The Virtual Gastric Band system or Hypno-band for weight loss is extremely effective, it works so well because it is a function of your subconscious mind to believe that you have been through the actual operation and that your stomach is smaller, therefore you will naturally eat less. It is a pleasant and safe method, without the possible risks of having the actual Bariatric operation, such as infection, recovery time, not to mention the expense. The Hypno/Virtual Gastric Band programme is not the only option, as it isn’t for everyone, however you can still benefit from weight loss/control Hypnotherapy without the band. The sessions would be tailored to your individual needs, helping you on your way to a slimmer you. Stress is something we all experience at times, often due to pressures with work , family, or our personal lives. Some people can cope better than others with stress. When you find you are unable to cope with the levels of stress you are under, this is when it becomes a problem. This state can have a negative impact on your mental wellbeing and physical health. Anxiety is a very common problem. However the good news is that hypnosis can be beneficial! So if you are experiencing stress, anxiety or just generally feeling down, why not get in touch to see how you could be helped with hypnotherapy. Fears and phobias are very common, an estimated 10 million people in the UK have a phobia. It can be so intense that it can severely affect your life. 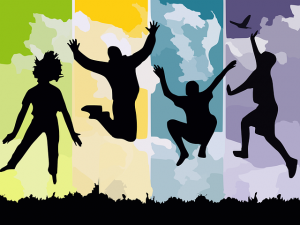 Hypnosis can help you to overcome that unwanted and often crippling Fear or Phobia.